There’s a lot to love about the friendly flapper and her musical tale. 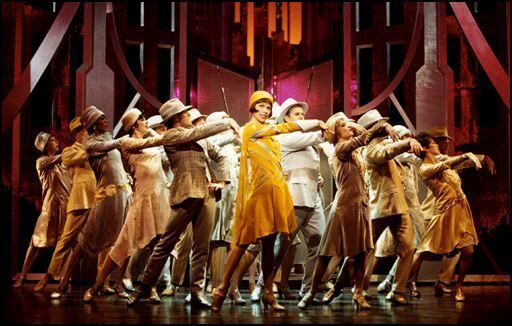 From the giddy dance numbers to the hilarious one-liners to the sweet romance, Thoroughly Modern Millie has all the makings of a modern musical classic. Luckily for audiences in Connecticut, you can currently see Millie Dillmount and the rest of the crazy cast of characters in an exciting production of the show at the Goodspeed. 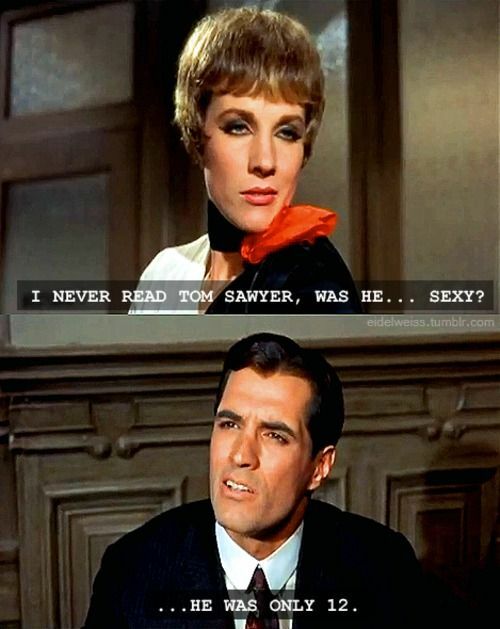 Here are some of the reasons we love Thoroughly Modern Mille. 1. The musical is based off the beloved 1967 film. The film of the same name, now considered a cult classic, was nominated for seven Academy Awards. 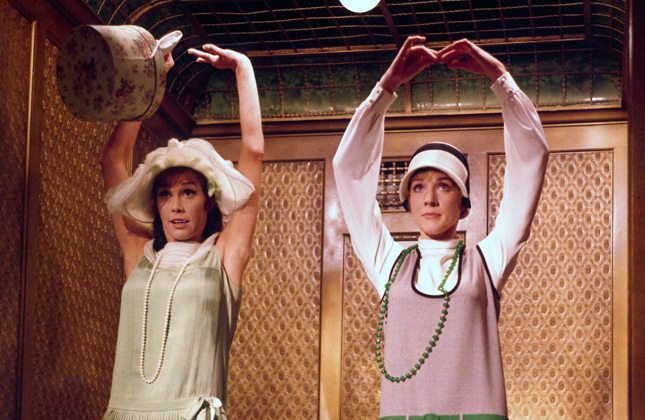 Thoroughly Modern Mille featured an all-star cast lead by Julie Andrews, Mary Tyler Moore, and Carol Channing. 2. 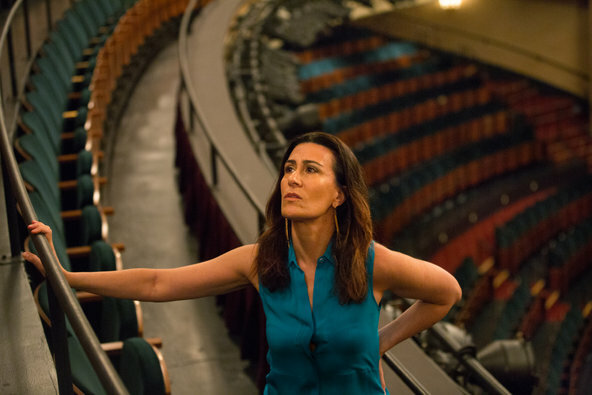 The music was composed by Jeanine Tesori. The beloved composer has written the music to such classics as Caroline or Change, Shrek: The Musical, and Violet. Most recently, Tesori and her co-writer Lisa Kron were the first women to win a Tony Award for Best Musical Score for their work on Fun Home. 3. It launched Sutton Foster’s career. 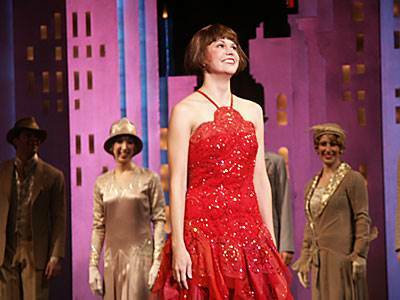 Before Thoroughly Modern Millie, Sutton Foster performed in chorus roles and bit parts. In fact, Sutton was originally cast in the ensemble in the out-of-town tryout for Millie. Just days before opening, she was re-cast in the title role. Sutton would go on to win a Tony Award for her performance. She’s starred in a number of Broadway shows since, and even has her own TV Show, Younger. 4. 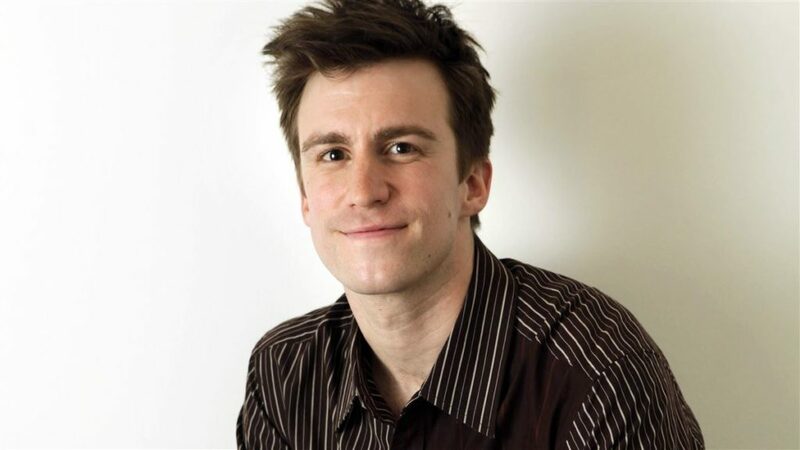 It also rocketed the career of Gavin Creel. Creel was relatively unknown before he originated the role of Jimmy in Thoroughly Modern Millie. He received his first Tony Award nomination for his performance in the musical. Creel also became one of the co-founders of Broadway Impact. 5. The stellar 1920’s costumes. As Millie and the ensemble sings in the opening number, it was stylish in 1922 to, “raise your skirts and bob your hair.” The daring and flashy outfits that were popular in the 20’s are on glorious display throughout the show. In fact, the original production even won a Tony for Costume Design. You’ll want to go out and buy your own flapper cap and Zoot suit by the time the final curtain falls! 6. It won six Tony Awards. As aforementioned, the show won trophies for Costume Design and Best Leading Actress in a Musical. Harriet Sanson Harris also won an award for Best Supporting Actress for her portrayal of Mrs. Meers. 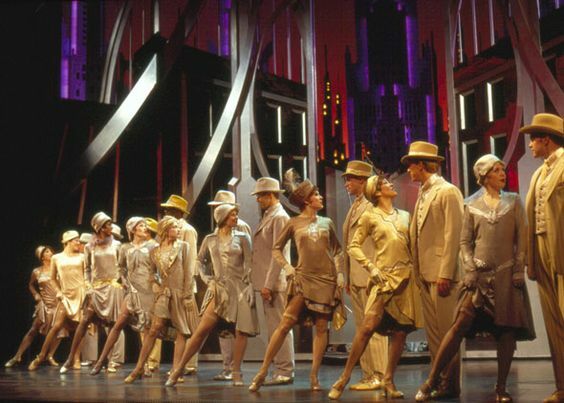 Throughly Modern Millie won Tonys for Choreography, Orchestrations, and the coveted award for Best Musical. We’ll let this speak — er, belt — for itself. 8. The glorious tap numbers. Who doesn’t love a good tap number? Luckily, Throughly Modern Millie has quite a few. 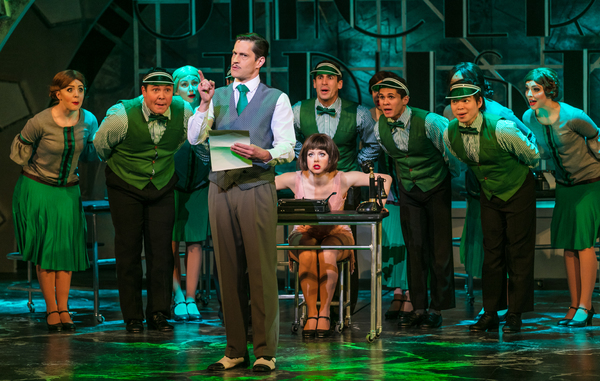 The tap dancing not only puts the 1920’s tap dancing craze on full display, but also serves to playfully enunciate the typing the Millie and her co-workers get up to during her job as a stenographer. This joke above from the movie didn’t make it into the musical adaptation, but there are plenty like it in the hilarious show. 10. It’s got a great twist ending. The juicy twist doesn’t come until the very end. We won’t spoil it for you here, so be sure to check out the show to find out for yourself. TodayTix is offering a weekly lottery for the Goodspeed production. Be like Millie and try your luck! Do you have a favorite Millie Moment? Let us know on Facebook and Twitter!